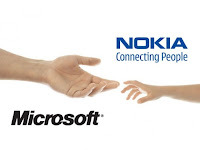 Microsoft on Tuesday said it would buy Nokia's mobile phone business for 5.44 billion euros ($7.2 billion), and the Finnish firm said its CEO, Stephen Elop, would join Microsoft when the transaction closed. Finland's Nokia, once the undisputed leader in mobile phones, has been struggling to respond to the challenge from smartphone makers such as Apple and Samsung. Nokia reported in July a 27 percent drop in the number of handsets sold in the second quarter. It’s lost more than 5 billion euros in nine quarters. 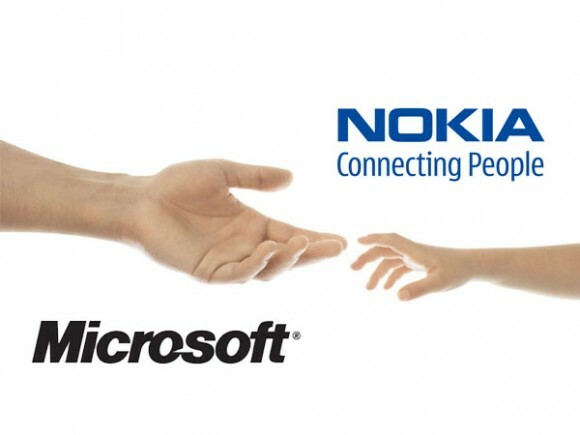 About 32,000 Nokia employees will transfer to Microsoft as a result of the deal, according to the statement. The deal is expected to close in the first quarter of 2014, subject to approval by Nokia's shareholders, regulatory clearances and other closing conditions, it added. The acquisition will also include licence and use of Nokia's mapping services. In July 2011, Nokia had announced that it would partner Microsoft to use its Windows software for its Lumia range of smartphones. "It's a bold step into the future a win-win for employees, shareholders and consumers of both companies. Bringing these great teams together will accelerate Microsoft's share and profits in phones, and strengthen the overall opportunities for both Microsoft and our partners across our entire family of devices and services," Microsoft CEO Steve Ballmer said in a statement.